The Knights of the Square Table Chess Club at Ste. 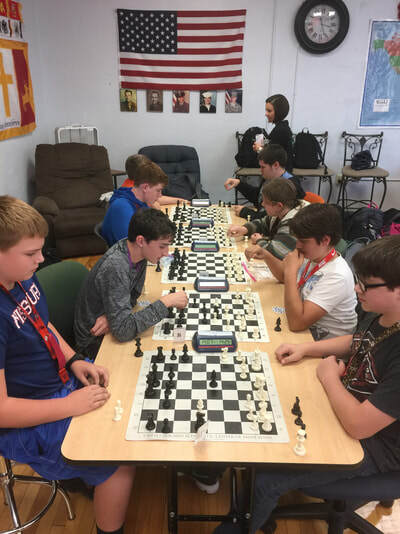 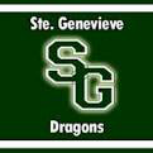 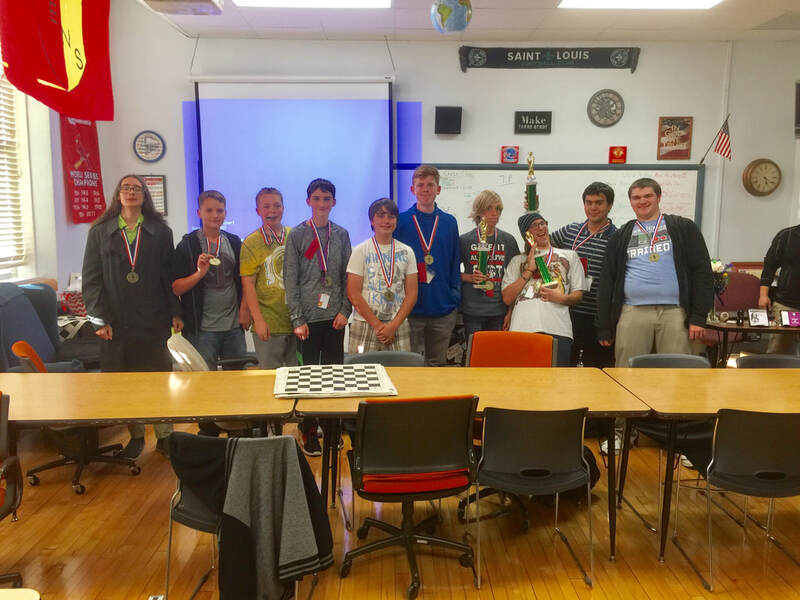 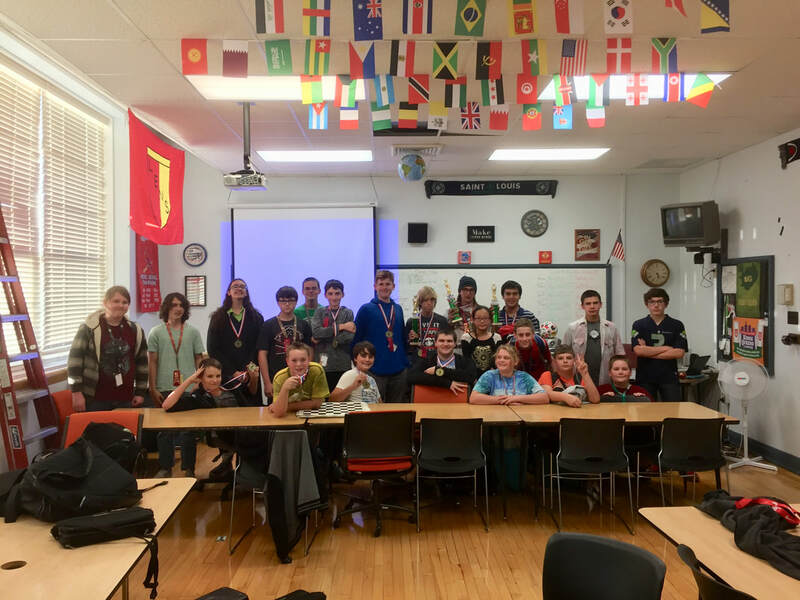 Genevieve High School and Middle School hosted their first chess club tournament of the season along with a partnership with the Chess Club and Scholastic Center in St Louis. 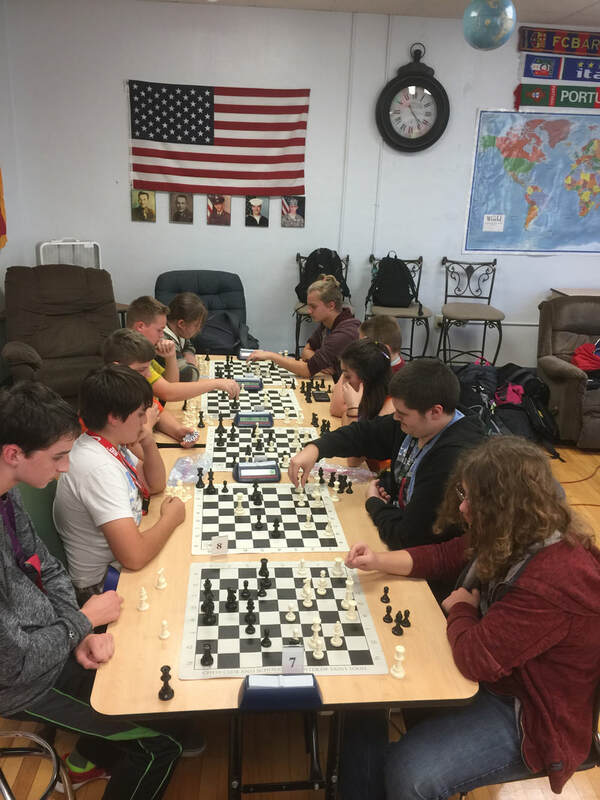 Twenty-six players played four rounds of chess and everyone had a great time.